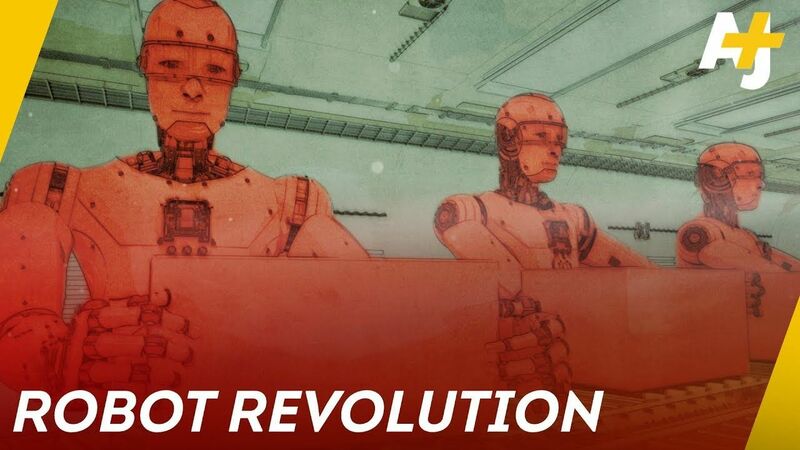 AJ+‘s documentary series on automation explores how advancements in artificial intelligence, robotics, machine learning and automated vehicles will affect jobs, cities and inequality. From trucking to radiology, new technology is already changing white collar and blue collar occupations, reshaping cities and concentrating wealth in the hands of the few. Robots are taking over the world as companies like Tesla, Amazon, Uber and Google are using robots to automate.